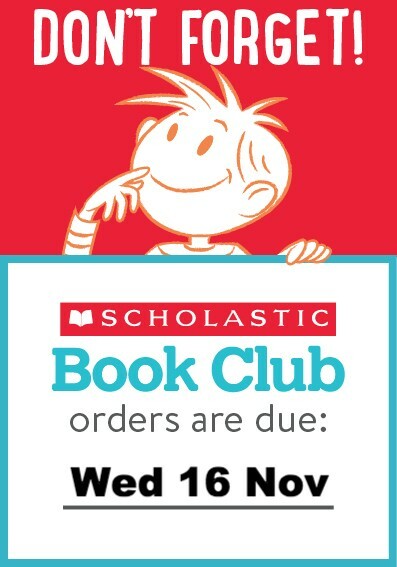 Book Club orders are due this Wednesday, 16th November. Please put your order in an envelope and place it in the box provided in the office. 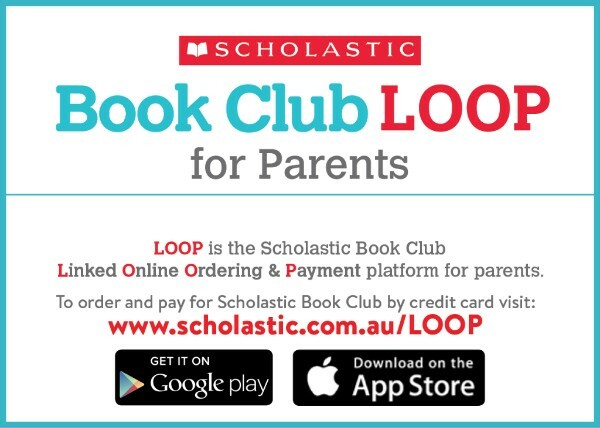 You can also pay online using the LOOP system. For more information, click here. 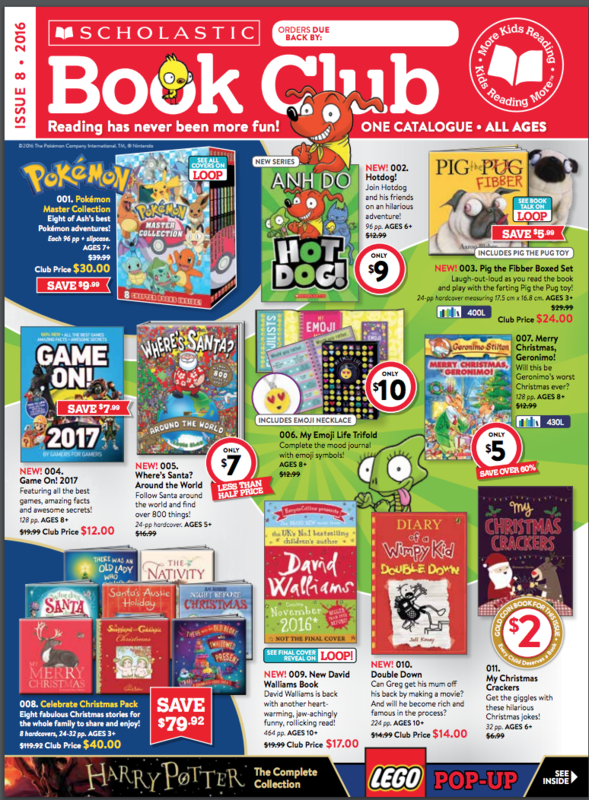 This is the final Book Club issue for the year and the perfect opportunity to do some early Christmas shopping. 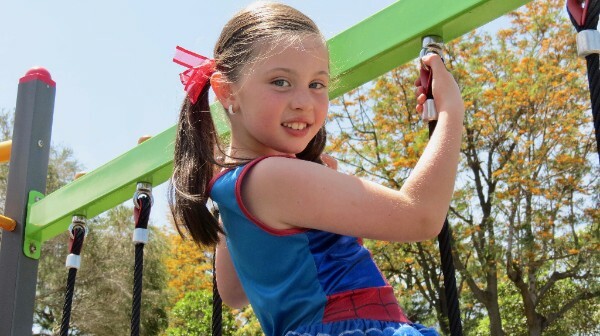 All orders help to earn new books and resources for the School Library. Thanks to the wonderful support for Book Club this year, $309.50 has been earned in new books for students to enjoy in the library. We know that when students donâ€™t read over the long Christmas break they are more likely to fall behind when they return to school in the New Year, so avoid the â€œSummer Slideâ€ and get some good holiday reading lined up! Check out the latest catalogue below. 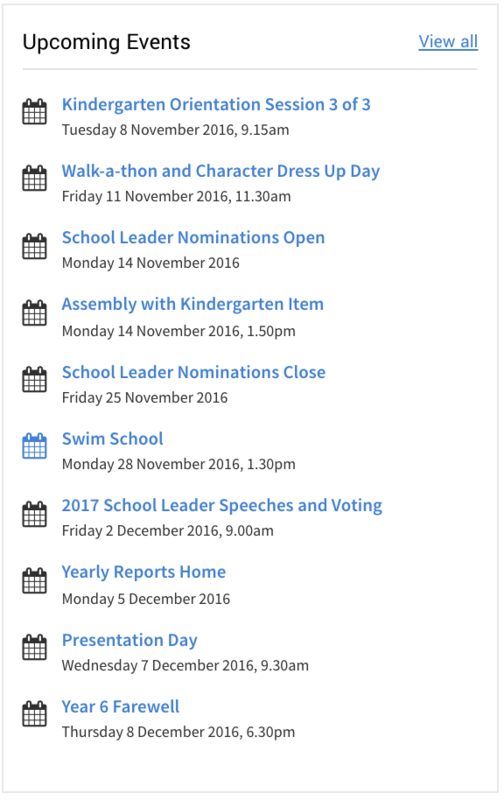 School Leader nominations open for students in Yr 5 today. See below for more information. 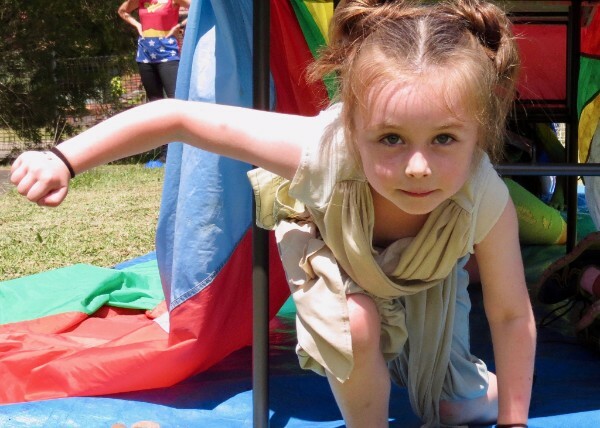 Don't forget to pop into our assembly today at 1:50pm, to see Kindergarten's final assembly item of the year. The item will also be streamed live on our school Facebook page if you're unable to make it. 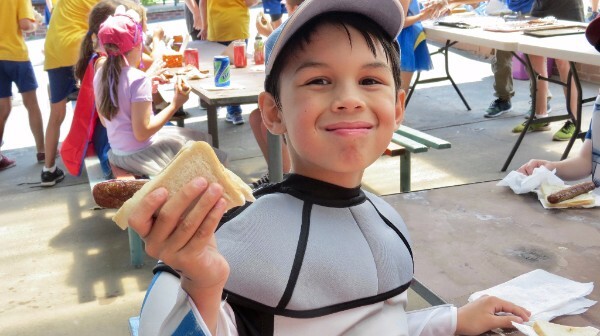 Swim school commences on Monday 28 November. The clear blue skies of last Friday provided a picture-perfect setting for our annual walk-a-thon. 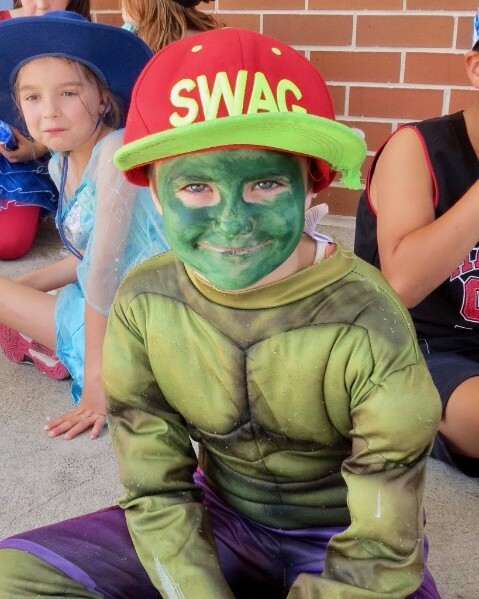 Lake Heights students dressed as their favourite character and pounded the pavement to raise valuable funds for the P&C. 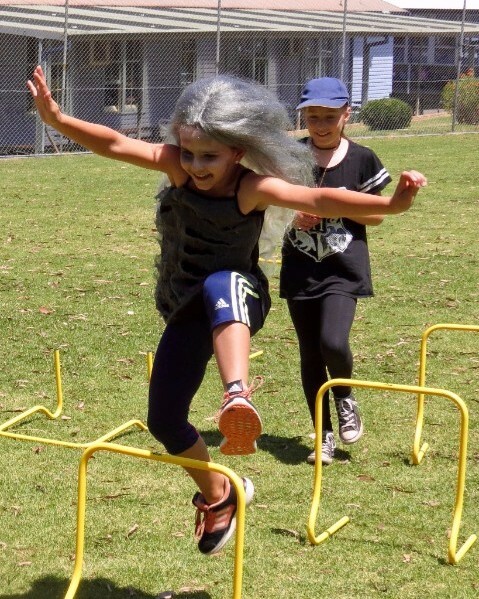 In true Lake Heights style, it wasn't any old walk-a-thon, with students engaging in a range of activities as they completed their laps including hurdles, rolling boards, tunnels, a strength circuit and a surprise trampolining activity. The P&C were on hand to help with the organisation, man the drink station and of course, crank up the the bbq to get the sausages cooking. 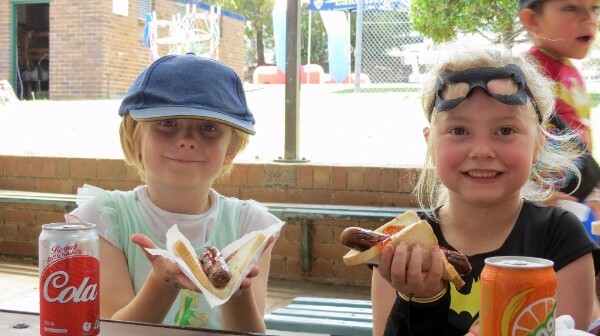 The sausage sizzle was a welcome way to replenish energy levels after all of the hard work and raised $177 for the P&C. 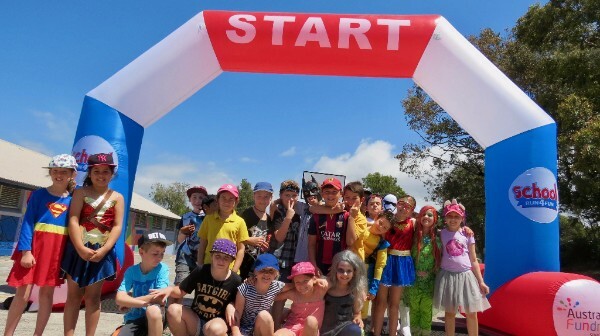 Thank you to the P&C for their work in organising the event and the awesome finish line, as well as Mrs Nicastri for coordinating the activities for the students. The enjoyment was written all over students' faces. We've already received lots of walk-a-thon fundraising forms and money from students eager to receive their prizes. 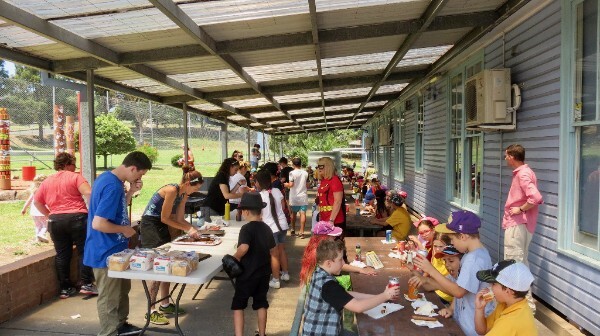 The walk-a-thon is our biggest fundraiser of the year and the funds raised will go a long way towards assisting the P&C with their efforts around the school. Any outstanding donations are due to the office by this afternoon to ensure that prizes can be distributed to students by the end of the year. For more video and photos of the day, don't forget to check out our Facebook page. 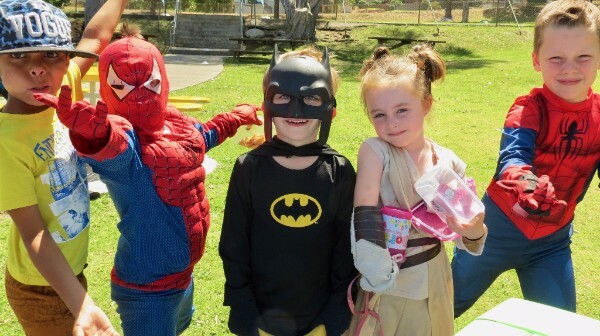 Check out all the fun from last week's walk-a-thon. 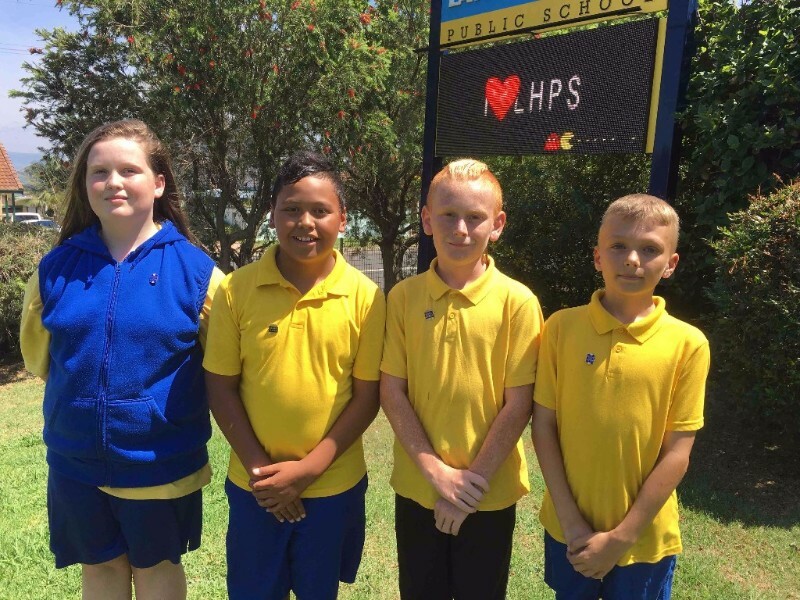 During Term 4 each year, students from Year 5 are invited to take part in nominations for school leader positions. Parent permission and Principal approval. When the parent permission slip is returned with all three signatures, students are instantly nominated. They then have until Friday 2 December to prepare a speech that they will deliver on the same day at a 9.00am assembly. Campaigning is limited to a single poster up to A3 size in the school. â€œHow to voteâ€ tickets, special offers and similar means of attracting votes are not allowed. The results of the voting will be announced to the candidates prior to publication in Mondayâ€™s School Enews. The new school leaders will be inducted at Presentation Day (Wednesday 7 December) where they will also receive their badge from the outgoing 2016 leaders. Additional application forms are available for download here. 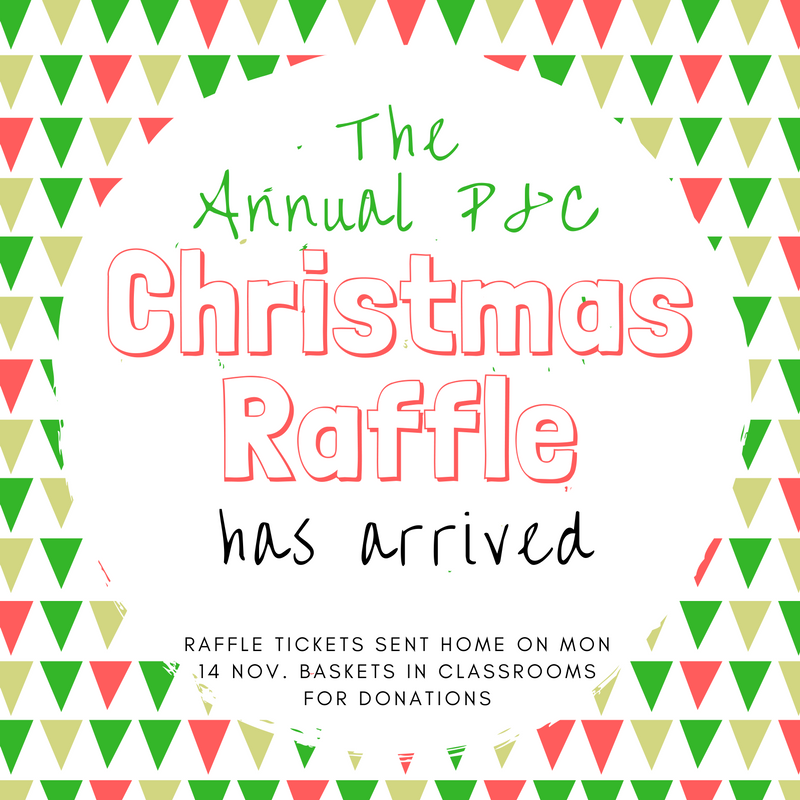 Each year, the P&C runs an end-of-year raffle drawn on Presentation Day and this year is no different. Preparations are once again underway, and families are being asked to sell raffle tickets and donate prizes for the raffle. Tickets will be sent home with students this afternoon. Each class will also be given a basket to collect donated non-perishable prizes. Thank you for your support and best of luck in the raffle! 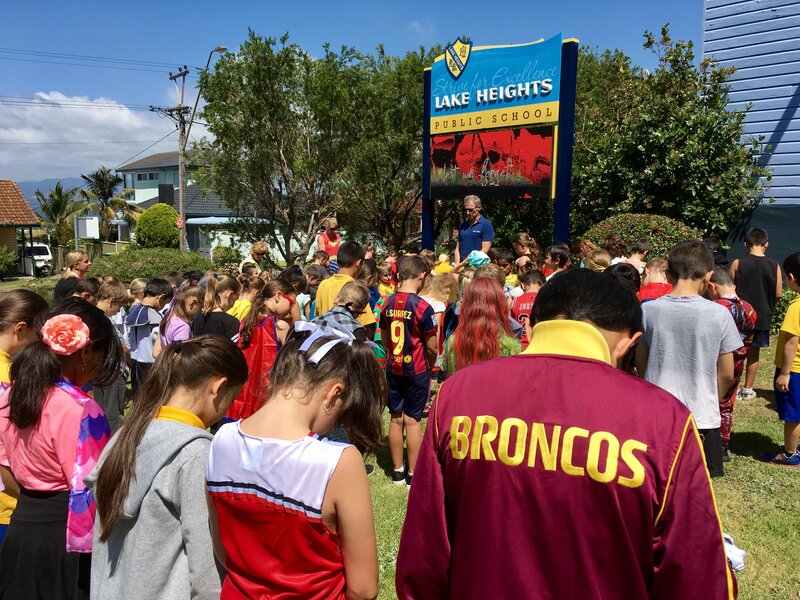 In the midst of our busy walk-a-thon preparations, Lake Heights students, teachers and staff paused for a minute of silence to commemorate the loss of all of those who have been affected by conflict. Lest we forget.